I get it. You started a blog so that you could make some extra money. And you thought it would be easy, right? 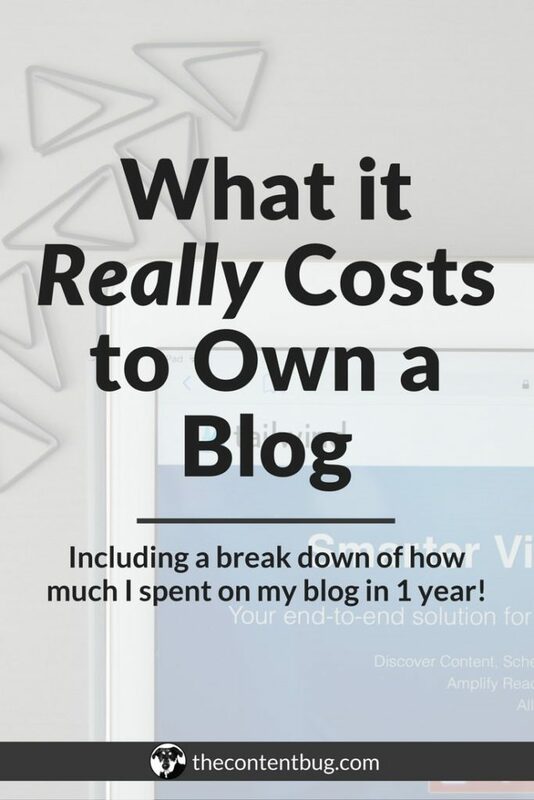 I mean there are so many bloggers that tell you that you can make a money making blog in just 30 minutes. So what’s wrong with you?! 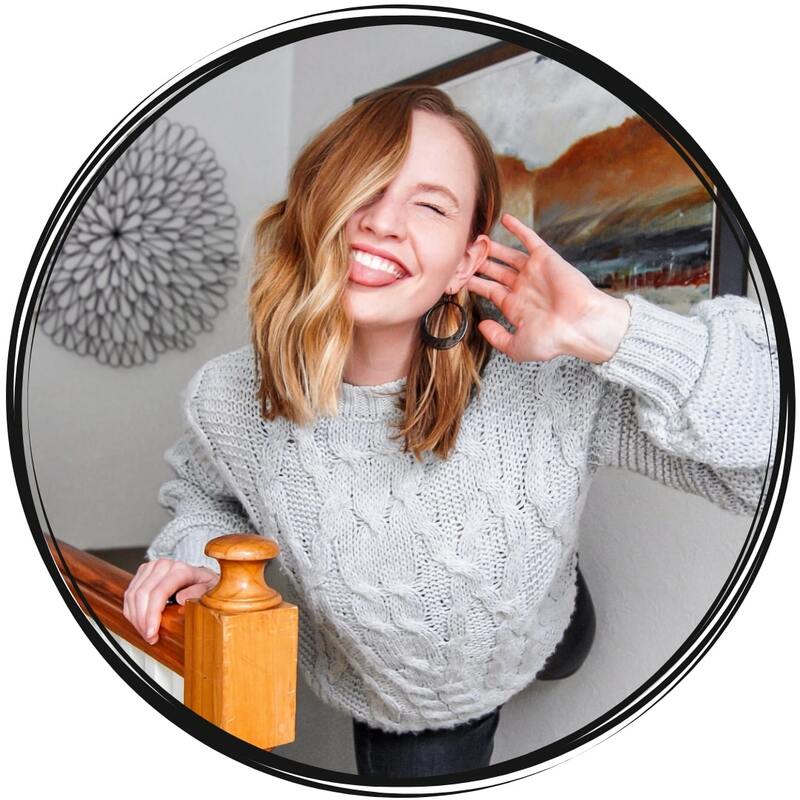 What are you missing that other successful bloggers seem to get? Well, slow down there Sally. First… there is nothing wrong with you. You are right where you need to be right in this moment. You are doing the darn thing and that’s something to be proud of! And the reason you aren’t making money could be a variety of different things. So let’s break it down together and demystify the money making blog secret that you’ve been trying so hard to uncover. Are you a beginner blogger? And I would consider you a beginner if you have less than 9 months of blogging under your belt. So is that you? I’m going to guess, that for the majority of you amazing people reading this post, that you are in fact a beginner. And the truth of the matter is that you are too impatient to wait to make money. You want to make money NOW. And I hate to be the one to break it to ya. But on the other hand… I don’t hate it at all. Other bloggers will tell you that it’s easy making money. 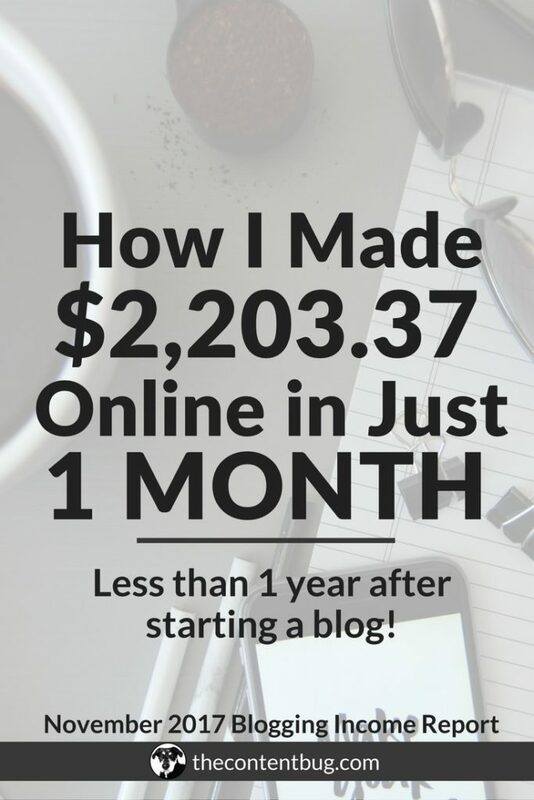 And that you can start making money off your blog from the very first month. But let’s be serious… that rarely happens. And it’s probably not going to happen to you either. That doesn’t mean that there is something wrong with you. And it certainly doesn’t mean that you’re a bad blogger. It just means that you need to start playing the long game instead of the short game. Like any successful career, you need to be in it for the long game. If you think that following quick tips and tricks will get you to the success you’ve been looking for, then I’ve got news for you… Its just not gonna happen. And you’ll probably be just another one of the thousands of bloggers that deletes their blog within a year of starting it. Okay, okay. I realize that I’ve been a little harsh on ya. But there is a lot of thought love coming your way with this blog post. So strap in now and get ready for a bumpy ride. 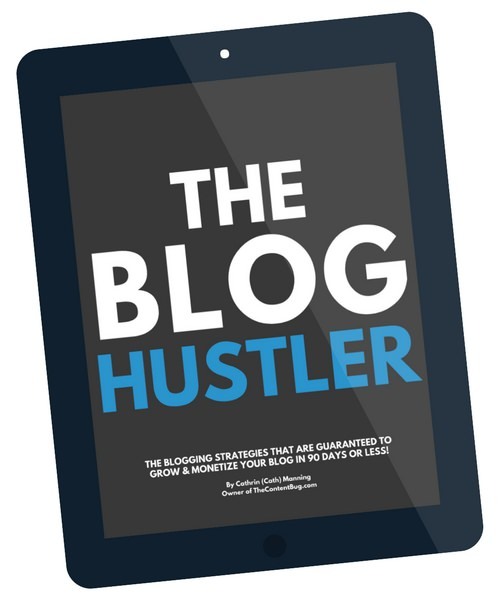 If you want to be a successful blogger, then you have to be willing to play the game. And I’m talking about the long game. You need to be willing to put in the time and work early to reap the reward later. It’s likely that you’ll publish over 50 blog posts before you see a real change in your followers. You might have to try and try again until you find a social media graphic that actually provides results. And you sure as heck may have a few unsuccessful launches until you figure out what you’re doing. Success is inevitable if you work smart to get there. So stop wishing for a fast way to monetize your blog. And start playing the long-term blogging game that will get you to the level of success that you deserve! Now if you’ve scrolled down to this point… I get it. But you’re actually going to be surprised by this list. 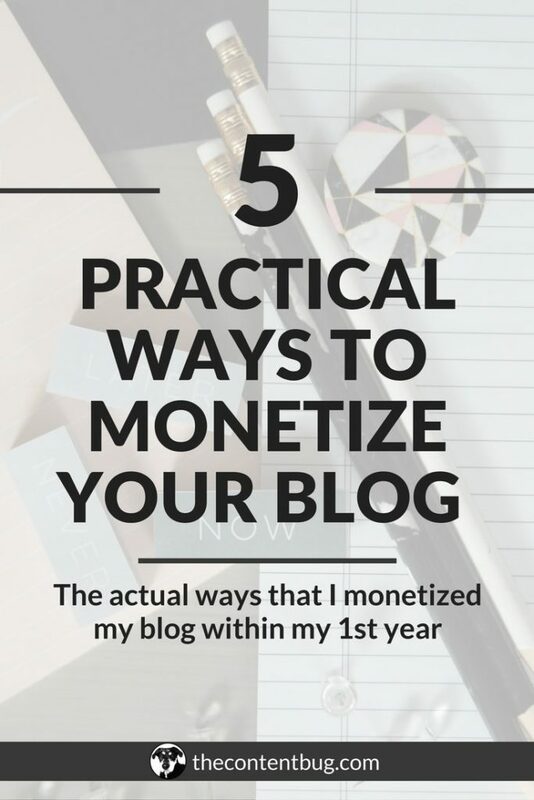 I’m not sharing the 5 most common ways to monetize your blog. So you’ll notice that I don’t have ads on my list. And there is a reason for that. This list is of 5 ways that I have actually received money from my blog. So yes, they are all indeed practical because I’ve received about $3,000 in 1 year from my blog with just these 5 methods. 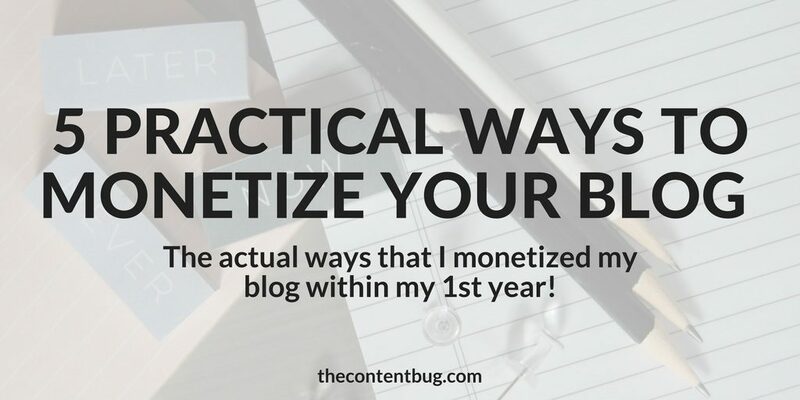 So if you want to monetize your blog in a practical and real way, then this list is for you, my friend! The first way I started monetizing my blog was by offering special services. Now, this is not the norm. Most people start with placing ads on their website and applying to become an affiliate of companies. But within 2 months, I was making a couple hundred dollars by offering unique services. And I started by offering blog writing services. I marketed myself as a content expert, so why not write content for other people, right?! So the first way I made money with my blog was as a guest writer for a local company. I produced a couple blog posts for them and was paid based on the length of the post. I came up with the pricing and personally invoiced the company to receive my payout. Now if you are a blogger, you can easily become a ghostwriter! Chances are that you are already a great writer and that’s why you started blogging. So if you want to make some money doing what you love, start sending emails to take over someone’s blog content! But this isn’t the only way you can offer special services to make money! There are a variety of other services you can provide based on your skill set. I would recommend having a “Work With Me” section on your blog that showcases the services that you offer! And if you plan to offer services, have a pricing spreadsheet and contracts ready to be used! You don’t want to have to make this stuff up on the spot. So position yourself as a person that means business and you’ll start to rake in the dough! This one you probably expected. But I’ve actually made a couple hundred bucks from affiliate marketing. I found out about affiliate marketing pretty early in my blogging journey. And it didn’t take me long to apply to become an affiliate of companies that I was using. Within a month, I was an affiliate of 6 or more companies and started using their links to monetize my blog. But the thing with affiliate marketing is that it’s not as easy as just putting a special link on your blog. You need to have some sort of affiliate marketing strategy. If you just start recommending companies that you don’t believe in or don’t even use, you risk the chance of losing your audience! So let’s take it a step back and really talk about affiliate marketing. Affiliate marketing is used by bloggers and influencers to promote companies or products that they believe in. When someone uses the link that they provide to complete a sale, the blogger or influencer will receive a small commission. Each company and affiliate network is different. So the payout changes based on who you are working with. There are some companies that will pay you simply based on a link click. Where others will pay you based on a lead generated or a completion of a sale. I use Share-a-Sale as my main affiliate marketing hub. And through this site, I’m actually only an affiliate of 3 companies. The other companies that I am an affiliate of I went to them directly! And you can do that! 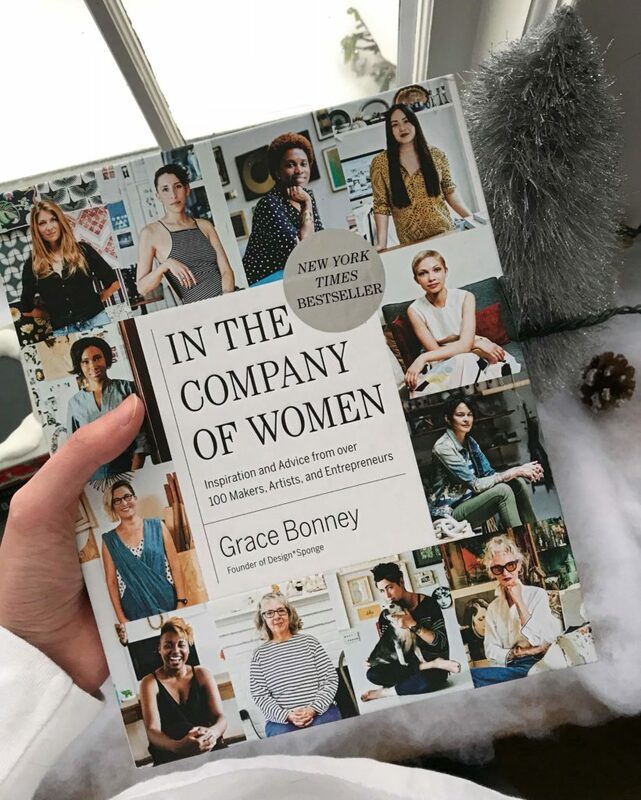 So if you want to become an affiliate and make some easy money on your blog, then I would highly recommend Share-a-Sale to find a wide variety of companies to work with! Or if you have some specific companies in mind, check out their website and contact them to join their affiliate program. But there’s a catch: affiliate marketing takes a little while to make! I didn’t receive my first payout until after 7 months of blogging. It is important to have a quality following to make affiliate marketing work for you. So take the time to build your audience and you’ll start noticing an increase in your affiliate sales! I could have placed this under offering special services. But this has been something completely different for me. It hasn’t been the best form of income. But it’s allowed me to create great relationships, meet unique people, and spread my knowledge to others. So I started offering consulting about 6 months into my blogging journey. And it’s been one of the most rewarding parts of my experience! I offer 1-hour consultations to people in the Rochester area. And recently, I decided to open these consultations up to anyone that has access to a computer! Because everything can be done virtually, right?! These consultations are based on the needs of each unique person. So I’ve done a consultation on website design, SEO, Pinterest, blogging, and some other topics. It just depends on what the person needs and asks for! Now I offer consultations based on my skill set. I would never offer a consultation on website coding or anything crazy! I simply capitalize on what I know and help other people become more educated with their online presence. If you’re thinking about getting into consulting, I highly recommend it! Set your hourly rate and place a little snippet in your Work With Me section that we talked about earlier. And then openly talk about how you offer consulting! People will sign up. But again, it may take time. So focus on the long game and trust that clients will come. Most bloggers create online courses and make money that way. And although that is something that I want to do in the future, that’s not what I’m doing right now! And this is all about practical ways to make money. So we’re going to talk about another way that I’m making money right now! Have you ever thought about teaching an in-person class?! I know. I know. How 2004 of us, right? Well, there is still a thing as teaching in-person classes. We don’t always have to hide behind a computer to share our knowledge. This is a great way to put yourself out there, meet new people, market your blog, and become more well known in your local area! And I’m offering my very first class about SEO to the lovely people of Rochester, NY next week. Am I nervous? Oh heck yes! But am I excited? Uh DUH! 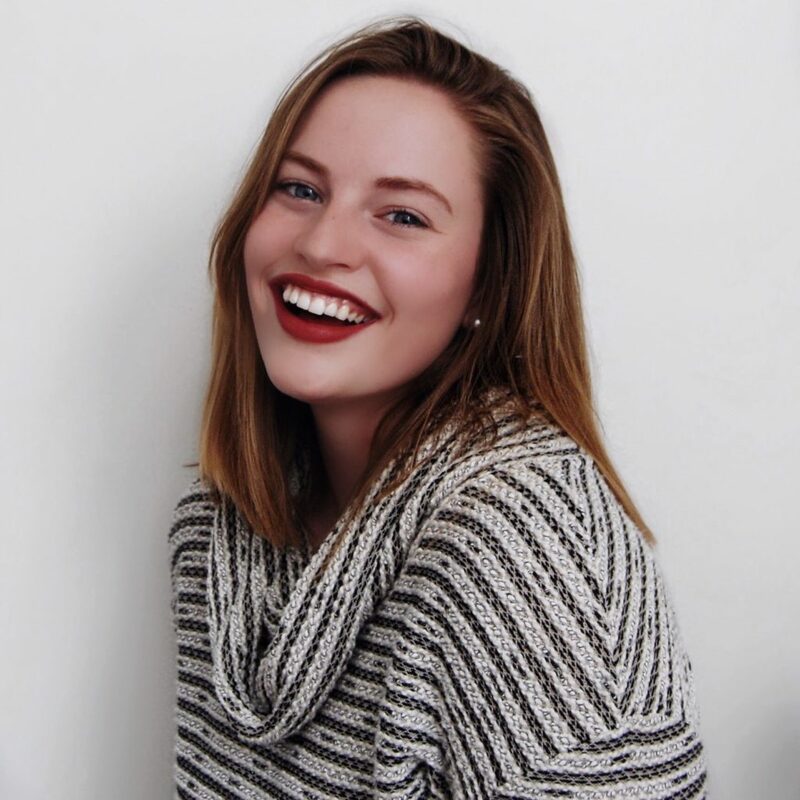 When I decided that I wanted to find new ways to get into the community and take my blogging more seriously, I started to research places to speak and teach. I looked at community places, libraries, colleges, and other locations that held educational events. And along the way, I found the Rochester Brainery. Now this place is pretty awesome! It offers classes to the community taught by a variety of people in the community. And the classes cover all sorts of topics! You never know… you may have something like it in your community! Make sure that when you apply to teach, you understand the money you’ll be making. Some classes might not be worth anything, but other places may offer you a little incentive! So make sure you do all the research first before you sign up for something you don’t want to be a part of! This is where the majority of my money came from this past year. And it’s something I didn’t think that I would actually get into. Honestly, I stumbled across it by accident. But freelancing is another great way to make money with your blog! 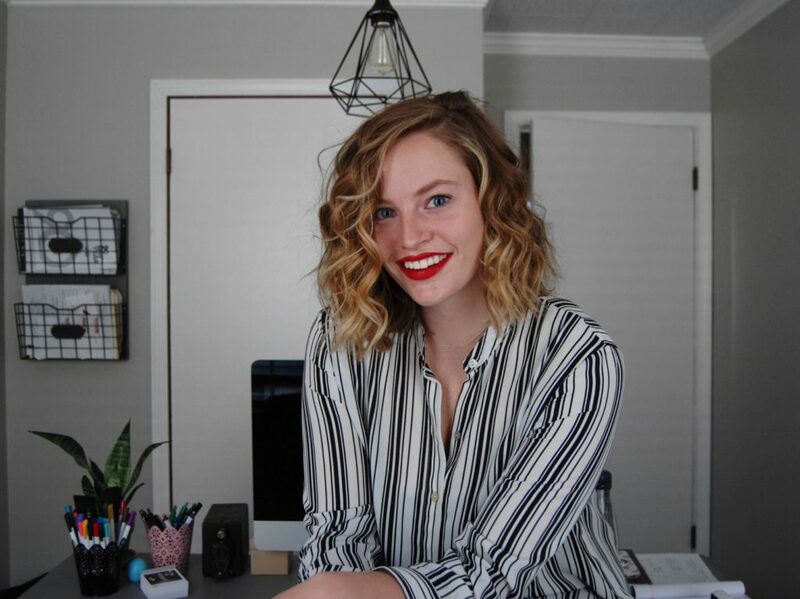 And one of the most popular ways that I see bloggers make money with freelancing is through blog writing, social media management, and even becoming a virtual assistant! But unlike offering your own services through your website, freelancing is typically done through other networks. That’s why I’m specifically putting it on this list as its own entity (instead of attached to #1). When I first started freelancing, I joined Upwork. I had heard a lot about it in the content writing world and decided to give it a try. After applying for a few jobs and hearing nothing back, I stopped trying. Until someone reached out to me. And within a week I was offered a part-time position that was paying more than my full-time position at the time. Because of freelancing, I was allowed to leave my full-time position and take my blog on as my full-time gig. But I have to say, freelancing is tough work! You’ll run into people who won’t like you or your work. You’ll have contracts canceled for no reason. And you’ll make money that isn’t consistent month after month. But that’s just the truth about blogging. 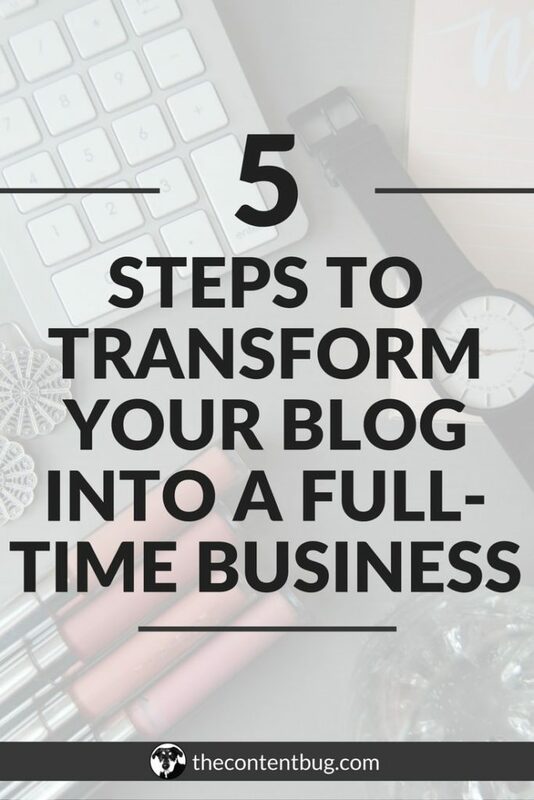 If you want to be a full-time blogger, you have to realize that you have to work for it! You can’t just sit back and scroll through social media like you’ve been doing at your full-time job. Receiving a solid paycheck week after week. As a blogger, your paycheck is not guaranteed. And what you put in, you get out. After reading back through this blog post, I’m not sure you’re really going to like me at this point. I was tough. But it was honest! I don’t want you to enter the blogging world thinking that money will just start flying your way with a few taps of your computer keys. You need to work for every dime you make! And passive income won’t happen for a long time. So focus on the long game. Build your audience. And work your way up to what you’re worth. If you put in the work, you’ll see the reward. I can promise you that. Create a Work With Me section on your blog and position yourself as an expert in something. Then start marketing your services. But make sure that you have a pricing sheet and contract in place so when it’s time to get to work, you actually get paid what you’re worth. Find some companies that you like and offer to work with them! You may not receive much money up front, but this is a great way to make a passive income as a blogger. If you think you’re smart enough to own a blog, then you’re smart enough to consult! Place this as a service on your Work With Me section and create a set price for 1-hour consultations. Then start offering your services to your following and watch people sign up! The best old-school trick I’ve got is to apply to community locations to spread your knowledge. Whatever you blog about, I’m sure you can teach about too. This has plenty of benefits so just think about it, okay?! Create an account on a freelancing network and start applying to gigs. It’s not the easiest way to make money but it will help you to make a lot of money in a short period of time. And just like that, we’re done with this blog post. I feel like I’ve spilled my guts enough and it’s time to set you on your way to blog yourself to more money. Let me know what practical ways you’re making money with your blog in the comments down below! And I’ll see ya back here for another blog post. I completely agree with your article! Those are some great tips!Thank you for sharing such interesting post. Hi Cathrin, I’ve been at it seven years and I would recommend having several methods for your blog to make money. If one area slows down you can easily turn to the next area and so on. It helps to diversify. You do have to keep working at it, posting new posts and sharing your work everywhere. You can’t stay on top of rankings or visits unless you do the work, day after day. Thanks for the tips here too Cathrin! I completely agree! Those are some great tips!